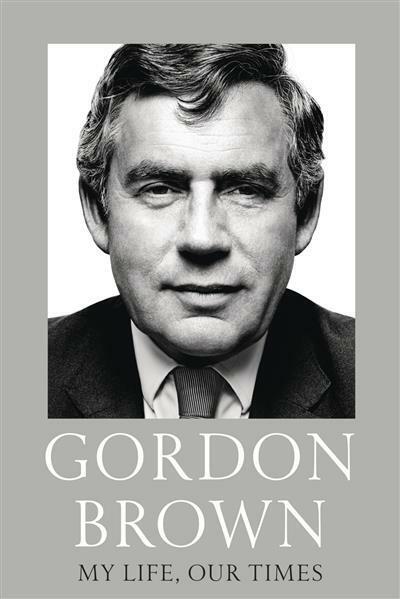 Gordon Brown has been a guiding force for Britain and the world over three decades. This is his candid, poignant and deeply relevant story. In describing his upbringing in Scotland as the son of a minister, the near loss of his eyesight as a student and the death of his daughter within days of her birth, he shares the passionately held principles that have shaped and driven him, reminding us that politics can and should be a calling to serve.